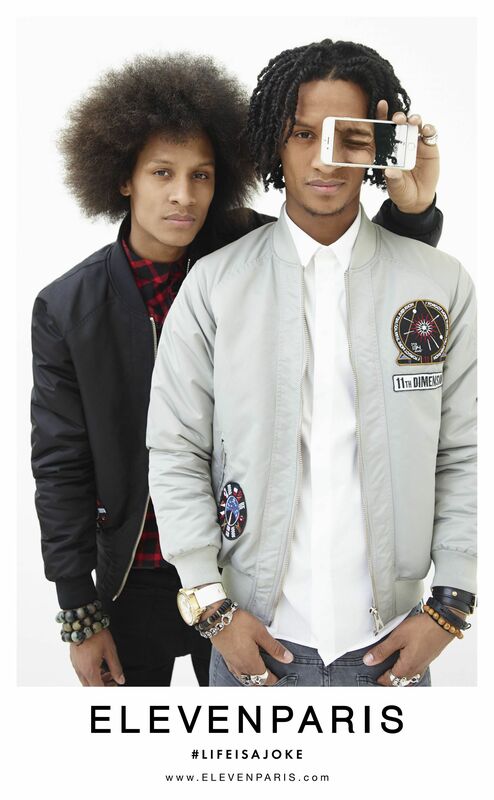 Known professionally as the Les Twins, Laurent & Larry Bourgeois are French self-taught dancers, producers, and choreographers. As the 2017 World Of Dance winners, the Twins made a name for themselves while working alongside some of the most famous artists in the entertainment industry. Laurent & Larry Bourgeois were born on December 6, 1998 outside of northern Paris. The youngest of an extended family of 9 children, the two found entertainment by watching break dancers, lockers, and poppers. With increased interest in hip-hop, the two began teaching themselves similar routines along with classical ballet techniques. By age 9, the two invented their own unique dances with a natural born rhythm. Other children in their neighborhood immediately recognized their talent. At age 12, they began performing in concerts and musicals. In early 2005, the brothers began to pursue dancing professionally by creating their own dance team and competing in hip-hop tournaments. They also held positions as street and club performers. 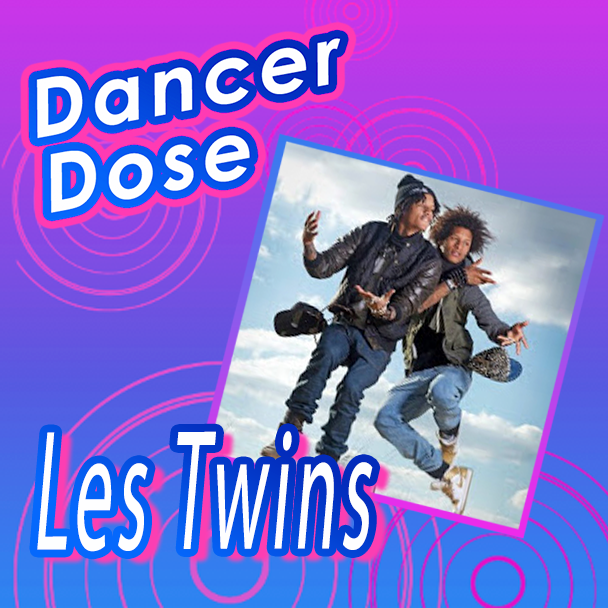 In 2008, the Twins’ career began to take off when they defeated professional French street dancers at the semi-finals of the international dance competition, Juste Debout. With their faces now in the public eye, the Twins took their career a step further as they competed on Season 3 of the talent show, Incroyable Talent. They made it to the finals while capturing the attention of audiences and establishing themselves as a force to be reckoned with in the hip-hop community. In 2010, their fame skyrocketed as a video of their performance on the World Of Dance Tour went viral. 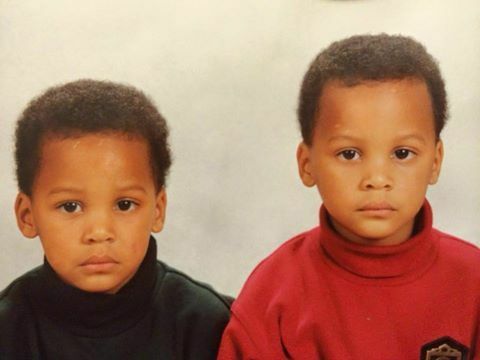 With over 37 million views on YouTube, the Twins’ faces became known as a staple for hip-hop as their unique style intrigued viewers, leaving them wanting more. 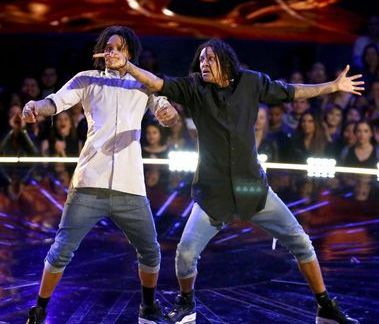 With appearances on the Ellen Show and winning the Hip-Hop New Style division at Juste Debout, many artists wanted to work with the duo following their success. They performed alongside Beyoncé in 2011, making appearances at the Billboard Music Awards and the BET awards. They also joined her on French television shows like X-factor and Le Grand Journal. The two then toured with Beyoncé for the next 3 years while establishing their credibility even further. Following their exposure and success, the duo evolved their already unique style into something that has been known as “Twins-Style”. Their ability to anticipate and complete each other’s moves has given them the title of experts at timing and making freestyle look like actual choreography. Despite the disjointed movement of their jerk-filled styled, the two appear completely fluid to audiences. Because of this, the twins have become renowned choreographers. The two travel the globe teaching their unique styles to crowds of over 5,000 individuals. With international workshops and creating choreography for artists like Jay-Z, Beyoncé, and Missy Elliot, the two made a name for themselves, not only as dancers, but as experts in movement and fluidity across the dance community. Aside from their critical acclaim as dancers and choreographers, the two created their own brand “Eleven Paris”. It captures their knack for all forms of artistry. Expressing themselves outside of the dancefloor, the two established themselves as models and creative directors of their brand, while allowing others to become influenced by their artistic style in a different from of art all together. 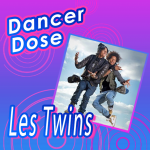 With lasting influence on the creative world, the Les Twins have not only created a name for themselves but have encouraged others. One does not need to have classical training in order to become successful in their art of expression.